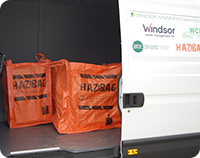 Welcome to the Hazibag UK website, bringing you an award-winning greener, safer, easier and more compliant solution for managing hazardous waste including COSHH waste. 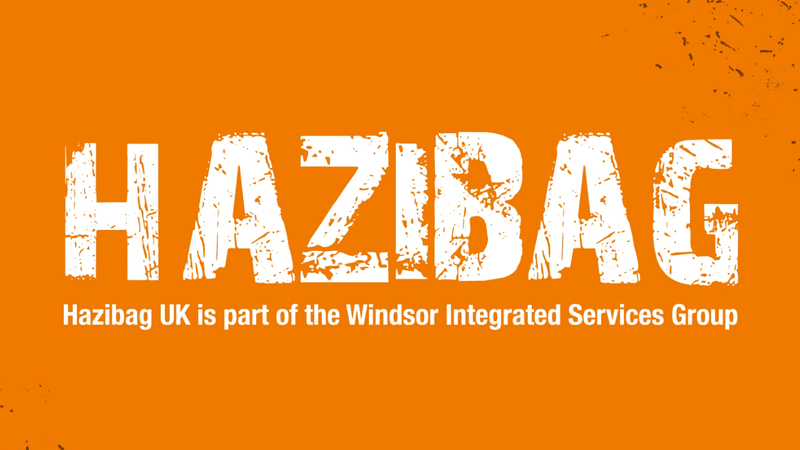 Hazibag UK provides a true ‘one stop shop’ for all your hazardous waste & COSHH waste management needs. 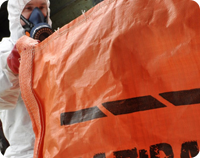 From the provision of our Award Winning UN approved flexible IBC to full collection, disposal and expert advice you can rest assured that your hazardous waste management requirements are in safe and compliant hands. 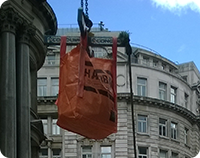 To learn more about the Hazibag watch our Video.